Brussel sprouts, is a hardy, slow-growing, long-season vegetable belonging to the cabbage family. 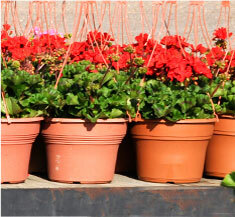 In the proper season of the year, it can be grown with fair success in most areas of the country. In mild areas, or where there is deep snow cover, the sprouts may overwinter. Like most vegetables, brussel sprouts need a minimum of 6 hours of sunlight daily;more is better. They like fertile, well-drained, moist soils with plenty of organic matter. The soil pH should be on the high side of the range for vegetables, about 6.8, for optimum growth and to discourage clubroot disease.To be sure about pH, get the soil tested. You can buy a test kit at a well-stocked garden center, or have a soil test done through your regional Cooperative Extension office. 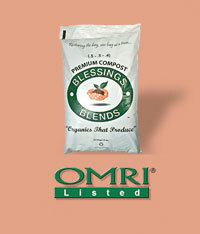 Apply Blessings Blends OMRI-Listed Premium Compost (.5-.5-.4) to the soil for best results.